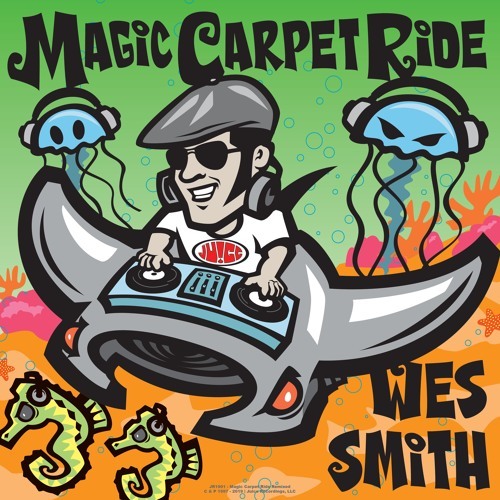 JR1901, Magic Carpet Ride - Remixed by It's Juice Yo! Back Again (Califournya Mix) by It's Juice Yo! All About The Funk (Califunkya Mix) by It's Juice Yo! Body Move (Califournya Mix) by It's Juice Yo! Feels Good (Califunkya Mix) by It's Juice Yo! Gotta Believe by It's Juice Yo!